Ladies FREE Shipping on all US Orders with NO minimum order size. 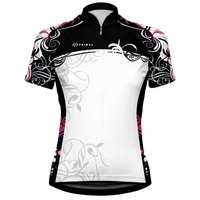 CycleGarb is pleased to carry an extensive and stylish collection of women�s biking gear. 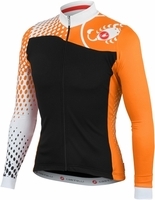 We offer dozens of long and short sleeve shirts from 83 Sportwear, Louis Garneau, Primal Wear, Hill Killer and Castelli in an amazing array of colors. 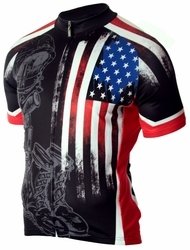 We have military options as well as choices showcasing cities and countries. 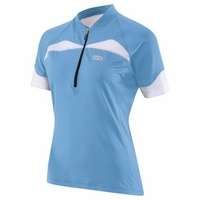 We offer cycling shorts and skorts from many of these same manufacturers. Outfit yourself from our collection today! 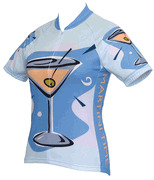 See our manufacturers sizing charts for the perfect fit!